10.06.16: This post was drafted back in July of 2014 – yikes! Good to be clearing out my draft and WIPs boxes. 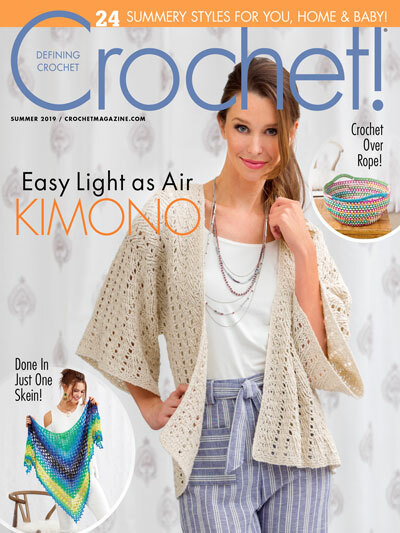 Back Then: Awhile ago, I purchased some Cotton-Ease yarn to crochet up the Light ‘n’ Lively Tank. I did attempt it, and didn’t match my gauge up so I ended up having to frog it. I do plan on going back to it. In the meantime, it has been sitting around my room. I decided it was time to pick it back up and work a project. I found the Two-Tone Shrug on the Red Heart site. The project is courtesy of the Double Stitch Twins. 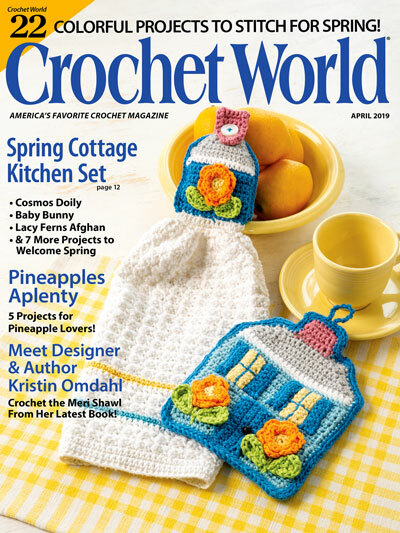 Check out their Ravelry page – they are so talented! They cover all aspects from jewelry to hats and scarves to child and woman’s clothing. Beautiful work! Yarn Alternatives: A direct alternative is Berroco Weekend Yarn (affiliate link), however, I believe a softer yarn like Berroco’s Modern Cotton (affiliate link) is a better option. You don’t want a stiff top. If acrylic is your go to, then there are good alternatives: Deborah Norville’s Everyday Soft, Caron’s Simply Soft, or Lion Brand’s Vanna’s Choice. This shrug works up fairly quickly – in just over 3 hours. The time seems to fly by faster! I worked the S/M Size. My finished shrug measured 26.5″ wide by 7.75″ tall (from the shoulder to end) – shorter and a touch smaller than pattern measurements are on site. I did not take a gauge before beginning this project though, so could have just been me. The width is good as is. It is simply meant to reach from one elbow to another. While the pattern shows the shrug in two tones, I chose to do one. You could also split the two colors making half of the bottoms of the shrug in one color and the top halves in another or use four colors to make all quarters a different one! So many options. I really do love the look and construction of this shrug, though it is not my style. 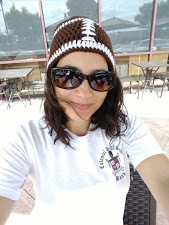 It is great to wear over a tank top or to cover your shoulders over a sleeveless shirt or dress (or even to use as lingerie – so my aunt mentioned, hehe). It would look great in any and every color, and by simply changing the yarn fiber, it can be great for any season too! With so many size, yarn type and color options, I would love to see them! Please share your photos on my EyeLoveKnots Facebook page. 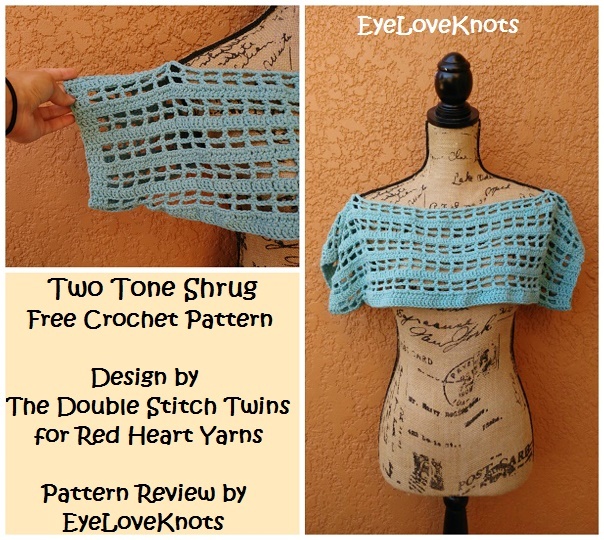 Don’t Crochet but Interested in Purchasing a Two-Tone Shrug?